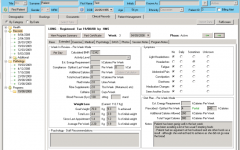 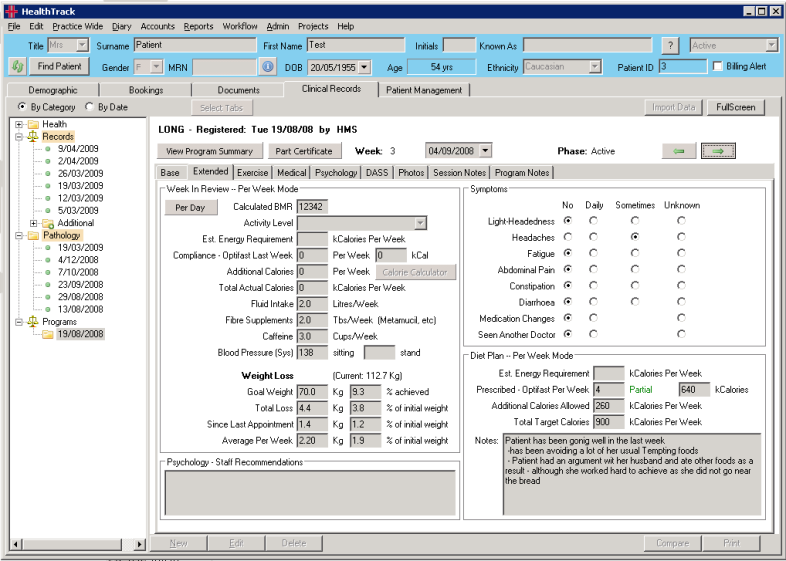 HealthTrack Weight Management module extends the core (practice management) functionality providing an easy to use system that can be used by both large and small Weight Management clinical environments. 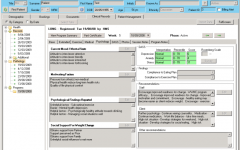 Our Weight Management module was developed in close consultation with experts in the field, resulting in a sophisticated system that can be used in a stand-alone environment or fully integrated with a complex hospital system. 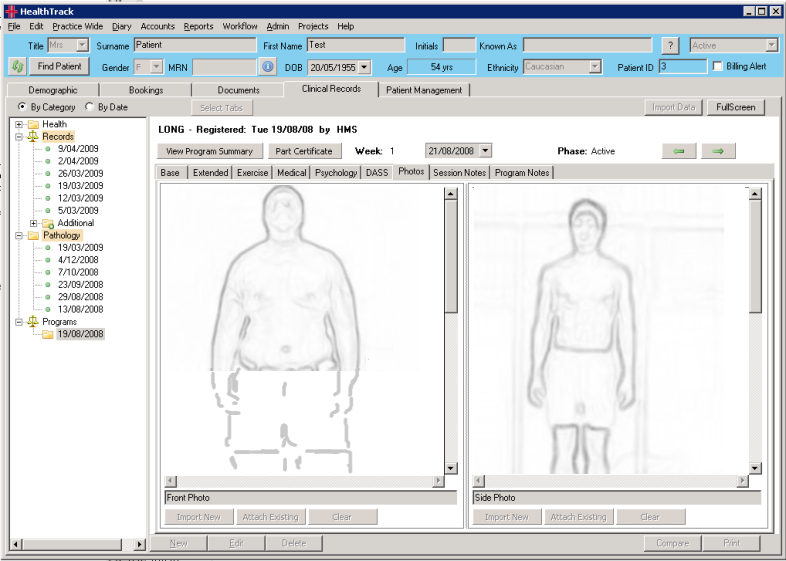 This unique and easy to use system will help you to create a realistic personalised Weight Management plan, motivate and monitor your patients progress, maintain their exercise programs, and most importantly, help them to lose weight – through a controlled process! 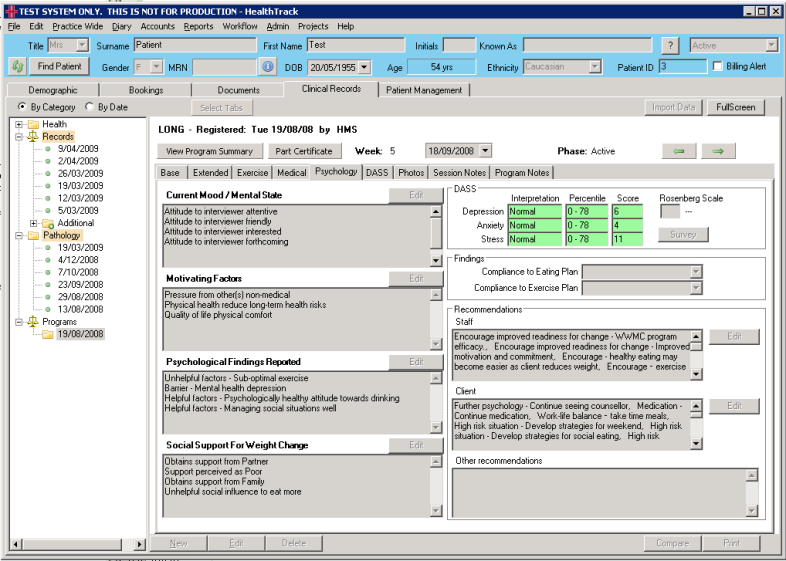 HealthTrack/Weight Management allows program managers to create flexible programs and schedules, track progress and monitor prescriptions and pathology associated with the patient – all through the same system. 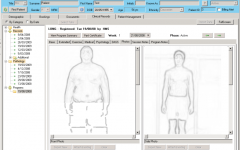 HealthTrack/Weight Management supports some of the largest weight management programs in Australia today.